Panasonic has announced the creation of a Blu-ray testing centre at its Hollywood Laboratory in Los Angeles. The Panasonic Hollywood Blu-ray Testing Centre will conduct logical format verification of mass-production Blu-ray video discs. 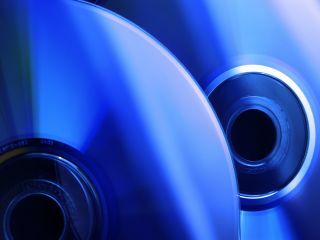 Blu-ray DVDs feature strong copyright protection technology, and format verification requires technical sophistication. Until now there has been no testing service available for content verification prior to disc replication, although many in the movie industry expressed the need for a testing centre to provide such a service, especially in the Hollywood area. Panasonic is inviting the member companies of Blu-ray Disc Association to install their Blu-ray DVD players at the centre, so that movie studios and publishers can confirm the interoperability of their titles using these playback products. What with expensive production costs and extensive encryption being used on Blu-ray discs, the new Panasonic centre will ensure that the process of producing the discs can be as efficient as possible.